The Goodman’s 2017-2018 season opens with Arthur Miller’s classic drama, A View from the Bridge. This thrilling Tony Award-winning production is directed by Belgian genius Ivo Van Hove, straight from sold-out runs in New York and London. You won’t want to miss the Chicago run of this powerful production, featuring a cast of distinguished actors in an intimate setting. Here are just a few of the reasons we can’t wait for A View from the Bridge. 1. It’s directed by Ivo Van Hove. The visionary director took on Arthur Miller’s classic play in a production that premiered on the West End and Broadway. He received the 2016 Tony Award for Best Director and A View from the Bridge was the recipient of Best Revival of a Play. 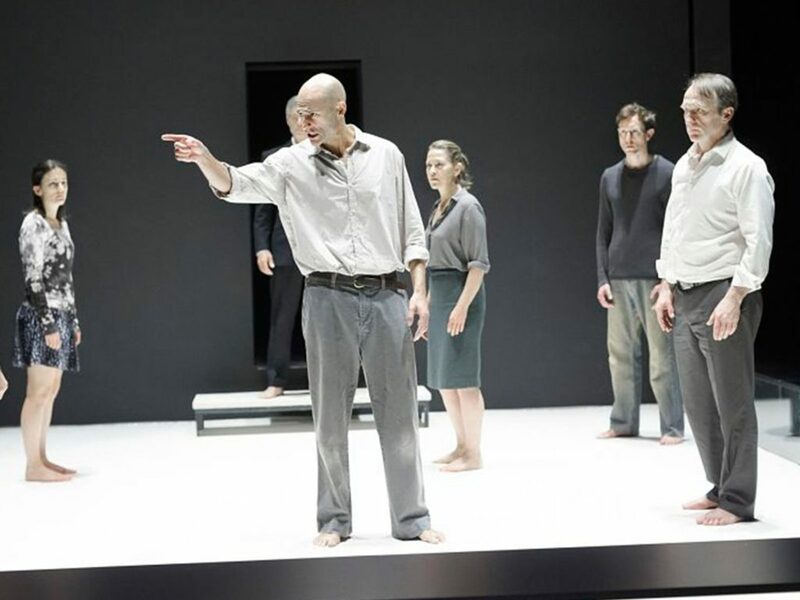 Ivo Van Hove now brings his ambitious show to Chicago’s esteemed Goodman Theater. 2. You can sit on the stage. 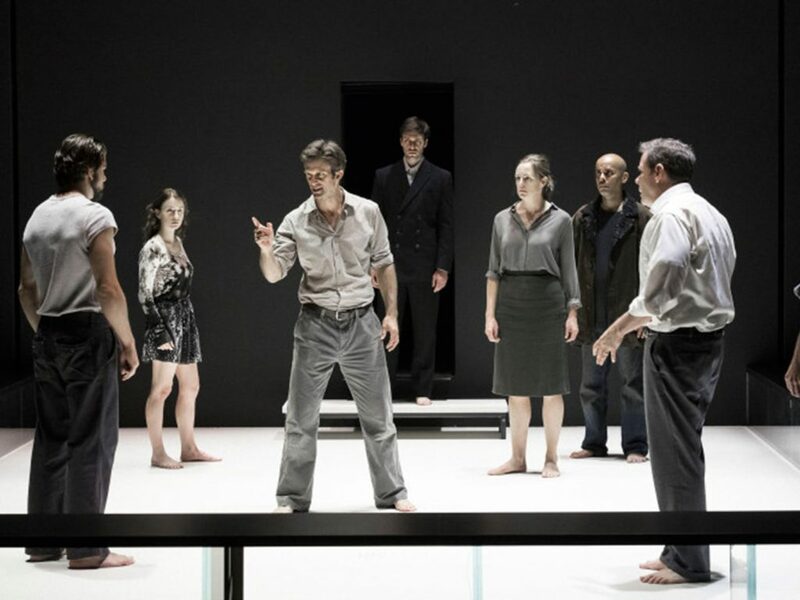 Ivo Van Hove’s work is known for being bold and full of dynamic specificity, qualities that make for a thrilling immersive experience. This is the first time that the Goodman’s Albert Theater is offering seating that rests directly on the stage. Don’t worry, the seats are totally comfortable, fully cushioned benches with backs. These up-close seats are limited, so make sure you act fast! 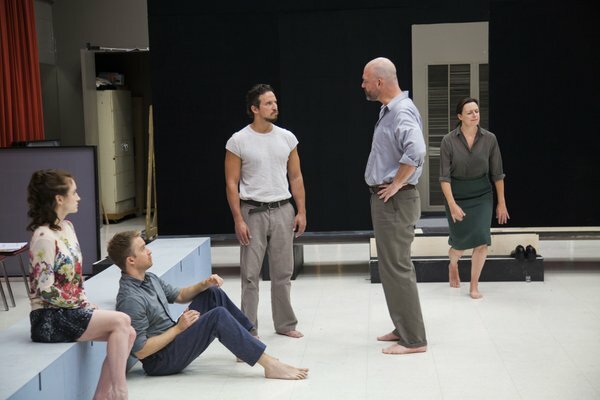 Seeing any classic play by Arthur Miller is usually a treat, but you can rest assure that this production will be especially unique and powerful. This production has already received outstanding praise around the world. You won’t want to miss it as it comes your way. 4. The cast is outstanding. While the play is helmed by the same phenomenal director who brings with him the same core and vision as before, a new cast of Chicago and New York-based actors make up the ensemble to breathe new life into the production. 5. Tickets start at just $20. You can see this masterpiece onstage with exclusive $20 tickets on TodayTix. 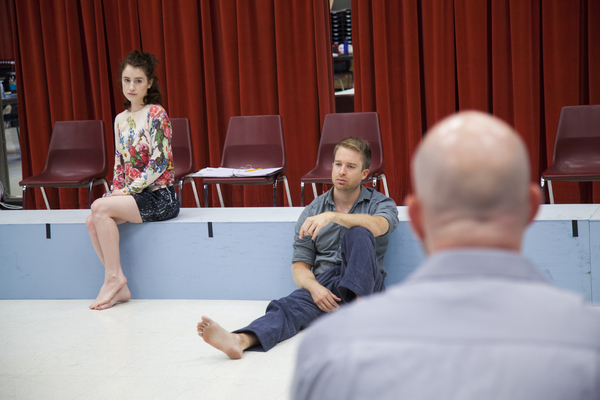 What are you most excited about for this production of A View From the Bridge? Let us know on Twitter!